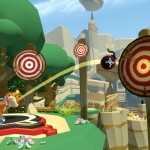 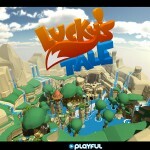 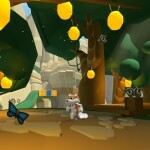 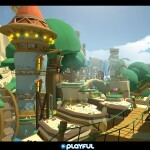 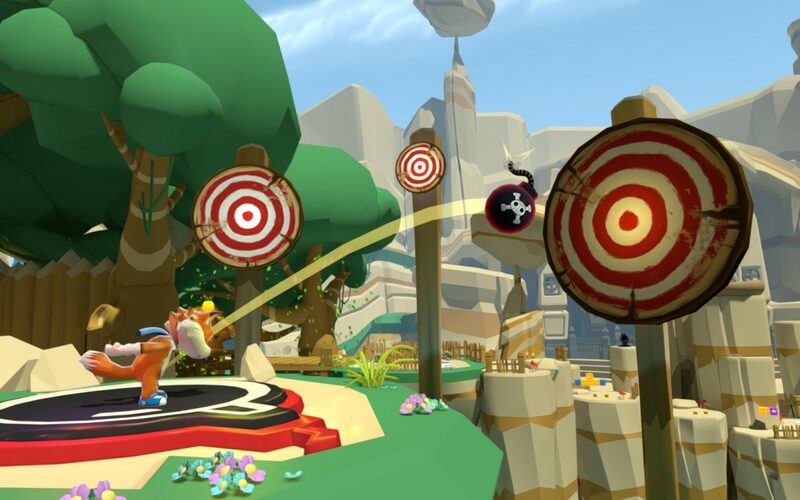 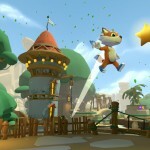 Lucky’s Tale, the second game being published directly by Oculus VR is a colorful, adorable third-person platformer that has players throwing bombs by simply looking at the target and pushing a button. 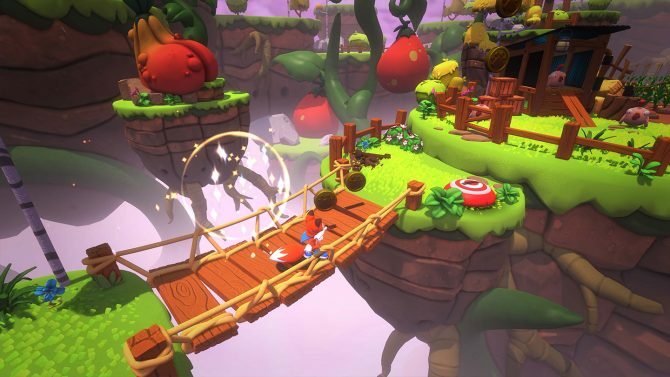 The game puts players up close with a furry hero who has basic skills, like jumping, throwing, and bouncing on enemies to kill them. 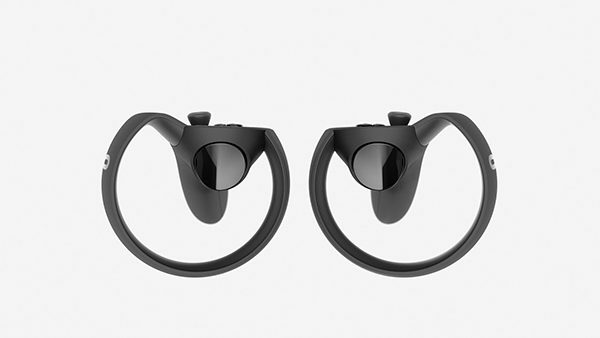 The view keeps players close to Lucky, and instead of using the right analog stick for the camera, a simple turn of the head will suffice. 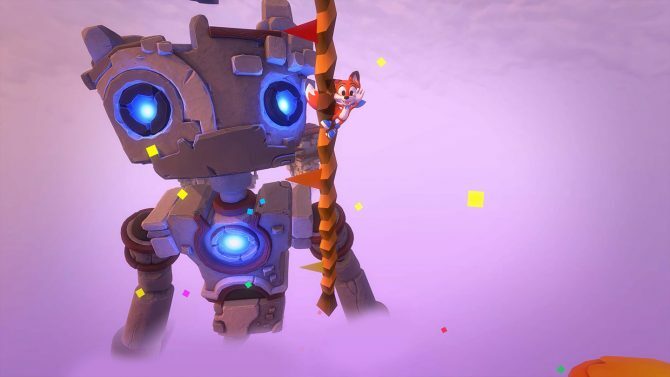 Newly released screenshots gives a closer look at the protagonist, who sets out on a journey to save his sister after she accidentally sets sail in a hot air balloon. 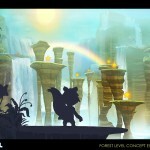 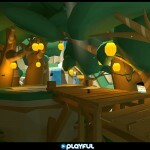 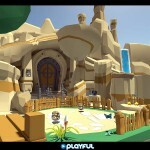 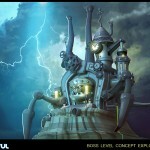 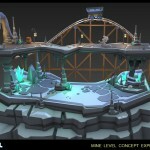 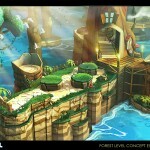 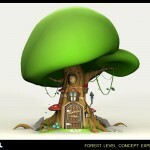 There’s also a wide range of concept art on display, showcasing the game’s bright environments and is described by the developer as a “delightful platforming adventure” experience. 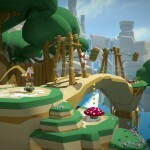 A release date as well as platforms have not been announced. 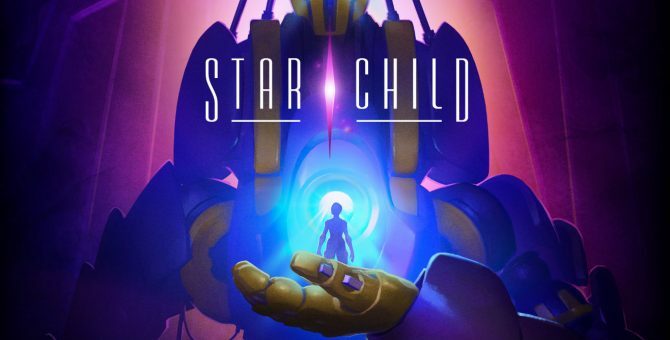 Star Child receives its first new trailer since being revealed earlier this year at E3.